MiniMUST the most flexible and reliable choice for Data Center. 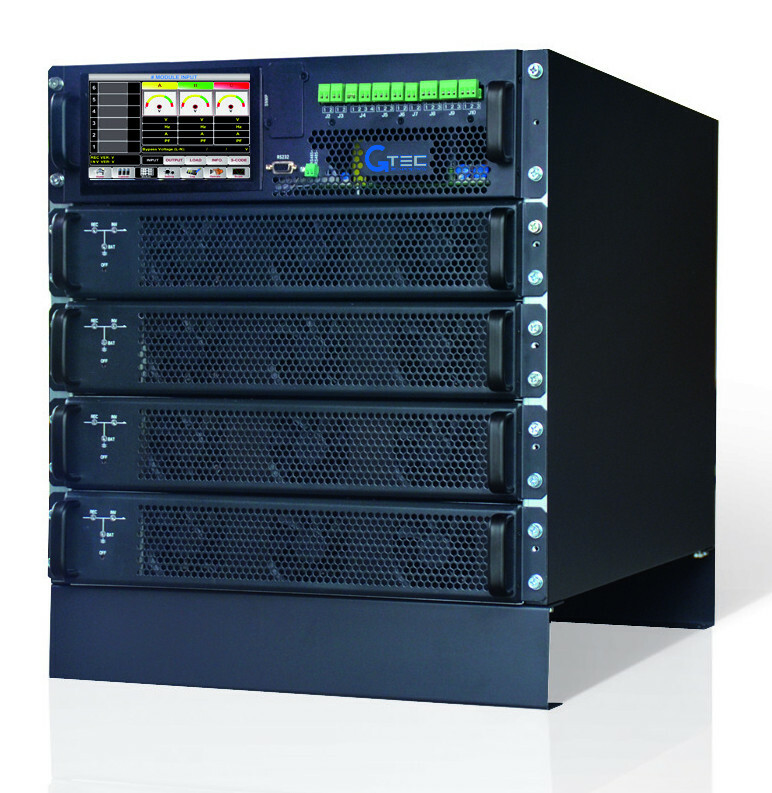 UPS designed to supply critical devices that require high reliability. Top performance, user friendly and ease of installation one of a kind. The MiniMUST can be used either as a standalone or as a rack inserted in standard cabinets 19″. Adaptable to all power systems, can be set as 3/3, 3/1, 1/1. Thanks to the “Smart Parallel Management” the system always works at maximum efficiency at any load level while minimizing losses. The Coated cards allow a better yield even on dusty and harsh environments. The totally hot swap modularity ensures system redundancy. MiniMUST is the perfect solution for critical applications. A concentrate of the latest technology. Power modules 2U/19″ 10kVA and 15kVA with output power factor 1. It can be installed as a standalone or as a rack of 19 “cabinets. Total control of the system parameters and modules thanks to a powerful control to DSP. The parameters are easily available and the system can be set directly from the full colored touch screen 7”. Suitable to all types of power supply because it comes in setup 3/3, 3/1 or 1/1 up to 40kVA. The smart parallel management ensures maximum efficiency at all load levels, turning off the modules are not strictly necessary to supply the load while ensuring the redundancy level set. The smart service management, monitors all critical UPS parameters, monitoring the operating time of the fans, capacitors and the operating time in battery. This allows you to manage the preventive maintenance of the system. Suitable for harsh environments thanks to total tropicalized cards.